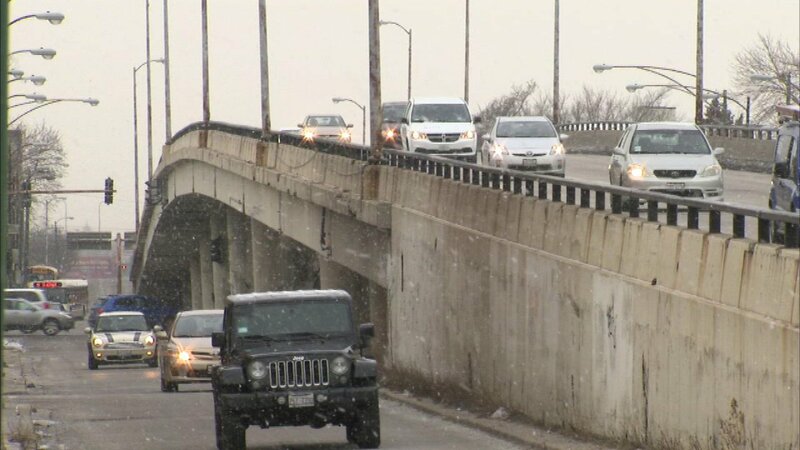 Meeting to discuss Belmont overpass project at Western Ave.
CHICAGO (WLS) -- A community meeting is planned Monday evening to discuss plans to get rid of the Western Avenue viaduct over Belmont Avenue on Chicago's Northwest Side. The Chicago Department of Transportation is hosting the meeting at Lane Tech High School. Officials are expected to unveil new designs for the Western Avenue improvement project and a construction schedule. The project is intended to alleviate a long-standing bottleneck of traffic around Belmont and Western.